This is our classic tour of the City of Light. 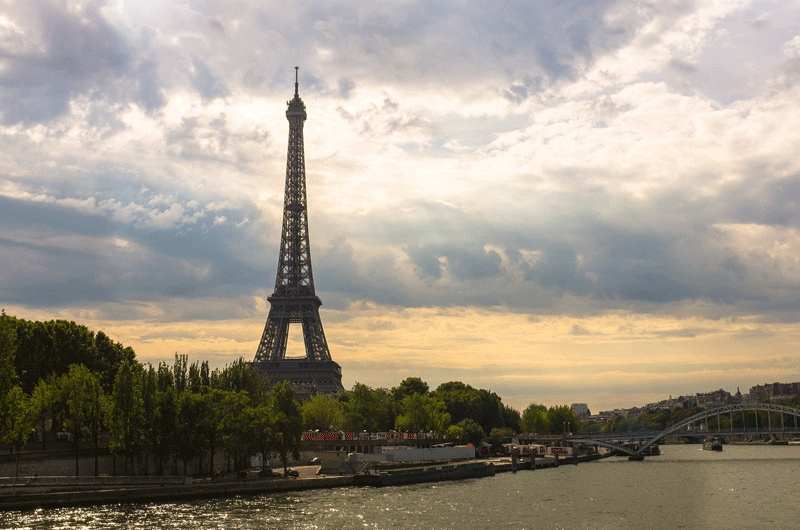 Go for a Seine River cruise before lunch above Paris at the Eiffel Tower’s restaurant. See a cabaret show at the Moulin Rouge. There’s free time to allow you to explore the city’s fine museums, dynamic neighborhoods, or indulge in some luxury shopping. Don’t mistake classic to mean ordinary though. You will live experiences that the average visitor can only dream of. Tour the city by night in a legendary Citroën 2CV, hit up a local jazz club, and taste the best ice cream in Paris. A walking food tour of Le Marais is a highlight. The Hôtel National des Invalides is a must-see for French history buffs. Located on the left bank of the Seine near Pont Alexandre III, the Invalides is made up of several sites. It includes the Musée de l'Armée, the Musée de l'Ordre de la Libération, the Musée Plans-Reliefs, the Cathedral of Saint-Louis, and the Église du Dôme. The Invalides is Louis XIV's most majestic achievements. The Dome des Invalides is crowned with 550,000 sheets of gold leaf. It houses the tomb of Emperor Napoleon I. Home to the largest museum of military history in the world, its collection extends from the Middle Ages through the end of WWII. Experience an unforgettable evening at the world-renowned Moulin Rouge! Enjoy a fine meal created by the chef David Le Quellec. Following dinner, the cabaret's legendary Féerie show begins at 9:00 pm. Féerie brings together an extensive troop of performers including more than 100 artists and dancers and original music from more than 80 musicians. Parisian studios have created more than 1,000 feather, glitter, and rhinestone costumes. The show features astonishing colorful stages and the famous giant aquarium. - Guests are asked to dress elegantly. No shorts, jeans or tennis shoes are allowed. - There is a required coat check. This walking tour begins at the Pont Neuf, which despite its name is actually Paris's oldest existing bridge. You walk from there towards the 17th-century Place Dauphine. It contains Paris's first royal palace, the Conciergerie. Marie-Antoinette spent the last 2 1/2 half months of her life here. Next continue to the magnificent Sainte-Chapelle, a 13th-century Gothic gem dominated by some of the world's finest stained-glass windows. A guided visit inside the neighboring Cathedral of Notre-Dame follows. 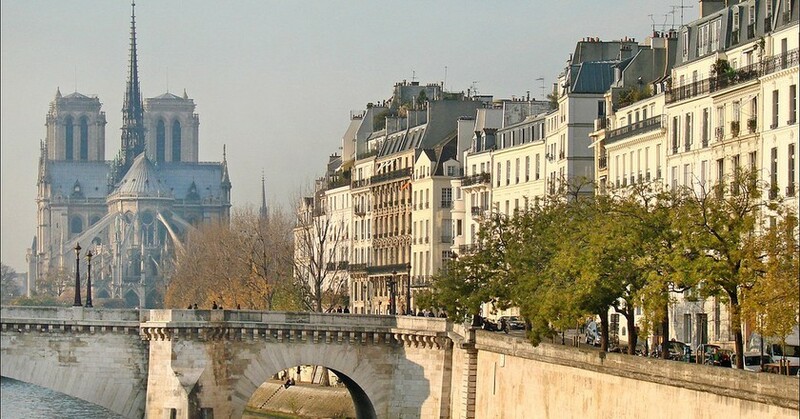 After a short break, cross the Pont Rouge to explore the Île Saint-Louis. It's packed with quaint shops and art galleries. It's impressive 17th-century mansions where once home to homes to many famous people such as Richard Wagner, Franz Liszt, Frédéric Chopin, Marie Curie, and Elena Rubinstein. The tour ends on the Rue Saint-Louis to taste Paris's best ice cream at the Berthillon Glacier. The meeting point is on Île de la Cité. If you like history and food this is the tour for you! Meet your guide in the beautiful Le Marais neighborhood. This historic area has become one of Paris’s trendiest. The tour combines history anecdotes and stops at the area’s famous food destinations. Whether you have a sweet tooth or you prefer savory foods, you’ll leave this tour with your taste buds stimulated. Learn the secrets that make French bread so good, and taste fine chocolate, macarons, and eclairs. Admire the top-notch seasonal produce. Try Jewish specialties in the Jewish Quarter (note: these stops are not available on Saturdays). End your tour in an authentic bistro or a cheese and charcuterie plate accompanied by a glass of wine. Meeting point is in Le Marais district. The Centre Pompidou, in the heart of Paris, is an unexpected site. The contemporary art museum offers a sharp contrast to the traditional Parisian architecture and homes surrounding it. It is imposing with external elevators, escalators, and colorful pipes. The architects Richard Rogers and Renzo Piano were inspired by industrial architecture for this inside-out building. When inaugurated in 1977 the building shocked the public, but it has since been recognized as an architectural treasure. Besides making a contribution to architecture, the Centre Pompidou has left its mark on the modern and contemporary art world. The permanent collection includes paintings from the masters Picasso, Miro, and Warhol. With over thirty major art exhibitions a year, a new contemporary creation festival, film cycles, concerts, performances, and dance, the Centre Pompidou has something for everyone. Families will want to check out the Galerie des Enfants (the Children's Gallery) offers exhibits and workshops catering to children. Grab a snack and a great view of Paris in the rooftop restaurant Georges. 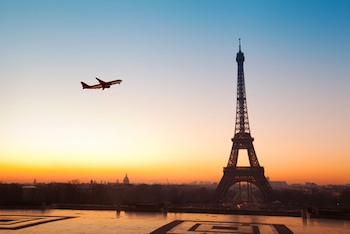 Paris isn't called the "City of Light" for nothing. The city is completely transformed by night, making it a must-see after-hours. The illuminated avenues and spot-lit monuments are magical. What makes this tour even better is doing it in style. See Paris in a classic, open-topped Citroën 2CV with an English-speaking Parisian guide! See all the highlights of central Paris including the Avenue des Champs Elysées, the Arc de Triomphe, the Trocadéro, the Eiffel Tower, the Invalides, Pont Alexandre 3, the Petit and Grand Palais, the Place de la Concorde, the Garnier Opera, the Place Vendôme, the Louvre Pyramide, the Île de la Cité, the Cathedral of Notre-Dame, and the Hôtel de Ville. Your private driver leaves you off at the "Duc des Lombards", one of the city’s historic jazz clubs. You’ll be welcomed with a glass of champagne. The tour does not include hotel drop-off.